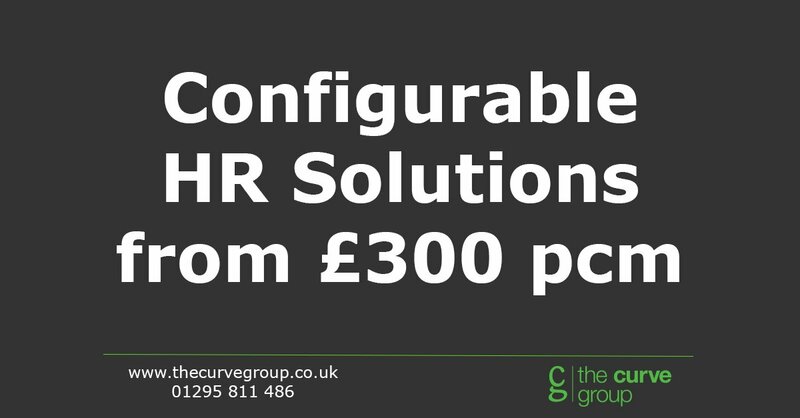 Our configurable solutions provide you with the HR expertise and support you need, when you need it. Our flexible HR Outsourcing solutions incorporate all facets of HR and Talent Management and enable you to focus on your business whilst we free up the potential of your people. As experts in Recruitment and HR we can audit your Talent Functions and help you with your people strategies. 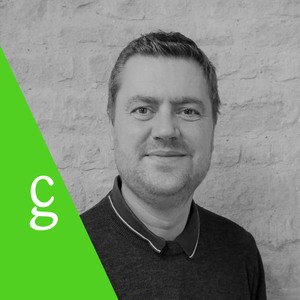 We use a consultative approach to ensure we gain a thorough understanding of the skills, knowledge, processes and attitudes required within your business. We can then help you to remedy any gaps you may have, by delivering expert HR solutions which meet your needs. Growing business in need of #HR support?